No matter your age and no matter what you do and do not know about the Bible and being Presbyterian, our Christian Education ministries of First Presbyterian Church have a place for you. We encourage all of God's people to grow in their faith by learning more about the Word of God. Our church has a long, rich history of high quality education opportunities to equip God's people to increase in their love of Jesus Christ. It was out of a passion for Christian Education that the members of FPC long ago founded Thornwell Home for Children and Presbyterian College. We strive for excellence in Christian Education through church school classes, Bible studies, youth ministries, and special learning events. 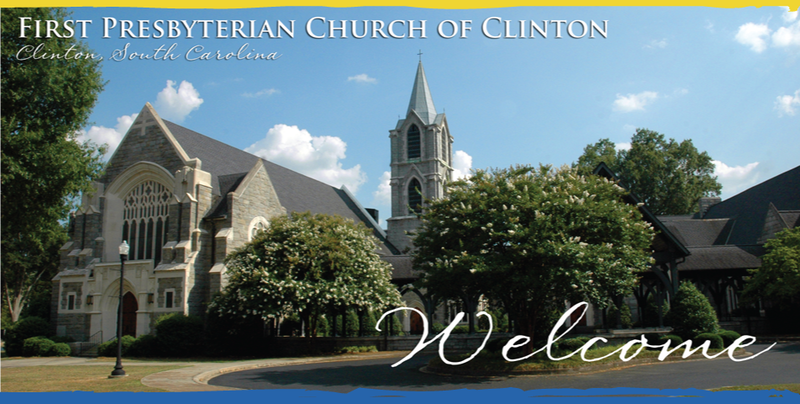 We aim to offer Christian Education that is well organized, well led, and well supported in our church and community. We have a place for you.